Pt. Tarun Bhattacharya with other percussionists and instruments special appearance Ustad Abdul Haleem Zafar Khan. Water or Jal is another element which again has two characters as in the earth i.e. eternal in the shape of atom and Karya (work) be it as river pond or seas are perishable. As from sea or river water evaporates to be in the sky as cloud then again in the shape of rain it comes down on earth. So the eternal atom is only changing its karya or shape of work and what we see is the perishable form. From the sense organ perspective we can touch it to feel and taste it as well. After earth water is the most important element. It is the linked to our senses of taste touch sight and hearing it is quantitatively the largest of the five elements as more than 80% of our body two third of earth surface is water. Most ancient civilizations came up close to rivers and water sources. Vastu provides important information about the placement of water sources like wells boring underground water tank, overhead water tank etc. while planning the house positions for drainage of eater septic tanks, sewerage drains etc are decided carefully to optimize the benefits of water element other the five elements there are some other elements like time (kala) and space soul and mind. Like ether time and space are eternal. Time or Kala is common cause of all actions of all the elements and is eternal link of predetermined action and happenings. Thus in Hindu astrology the whole world and its course are equated with time the direction or Dik are part of space and north. South west and east are eternal no matter the Universe undergoes whatever changes. Then the other element is soul which is related with the knowledge system of man as jivatman and the eternal knowledge of God or Paramatman (Omnipotent). The last of the nine main elements is the manas or Mind. It’s the sense organ or path to experience the world eternally and otherwise. These sense organs are in the shape of eternal paramount or atom and works is combinations to derive pleasure at worldly levels. These are the manifestation of five elements. It is said that described in the Devigita very elaborately. Devigita proclaims that Shakti went about creating the world with 24 tattvas or elements. The five elements were born out of the primordial principle of unmanifested Shakti. The ether through which sound traverse was first element which is also known as Sabda-rupa (form of sound) second was Air or the Air of Vayu give rise in Agni so it called Vayoranih. Then sense of taste or rasrupa the water element came. The gandharupa or the source of smell came the earth. The whole universe is made up of five basic elements, the earth, water, fire, air and space. Our body is also made up of these five basic elements. The pancha mahabhootas are related to our five senses of smell, taste, hearing, touch and sight. This knowledge co-ordinates five elements of our body with the five elements of nature along with natural forces. So that we take advantage and benefit from nature and environment in our daily activities and live or work with convenience and safety. Therefore this knowledge is very activities & Profitable for us and help in our daily activities. Each work has its nature and features, aforesaid knowledge gives us which is the appropriate direction for a desire work where and how to construct a room outer structure and interior arrangement of rooms according to the nature of work so that we do our work without any problem handedness. Any imbalance in our external and internal Vastu translates into unhappy situations. Vastu teaches the individual to live in balance and harmony with the panchamahabhootas. This knowledge tells us about the nature and work of directions and what kind directions at where it is medium normal and average and which direction is prohibited for concerned work. 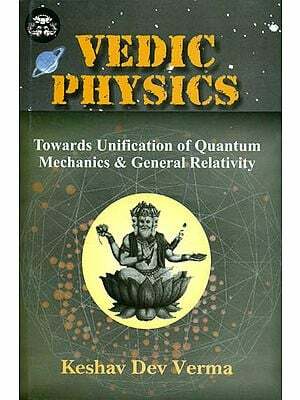 Vaastrushastra tells us about the problems which comes in human life like physical problem metal agony, downfall in business and other routine problem of the nature and environment and also suggests such kind of problem by remedial Vastu knowledge so it evidentially proved Vastu knowledge is very useful and profitable for human life and by this knowledge we get maximum benefits from nature and environment as well as we live or works with safety and convenience. Three fourths of the earth is water below the earth is water. Even the skies are a full reservoir of water. The seas, lakes, streems, brooks & rivers are natures way of keeping its water flowing. The human body also has water as its main element. In fact water is the very foundation of life without water no from of life would survive. Out of the five existing elements that significance of water is immeasurable. 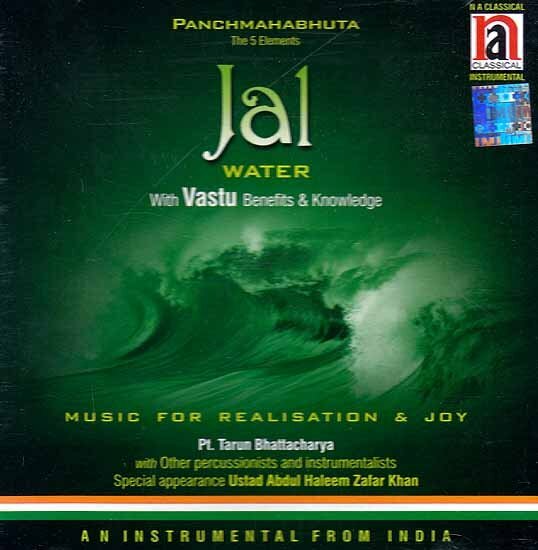 The beauty & Significance of water the element that assumes every form is evident in this unique musical presentation that is embellished with classical music.